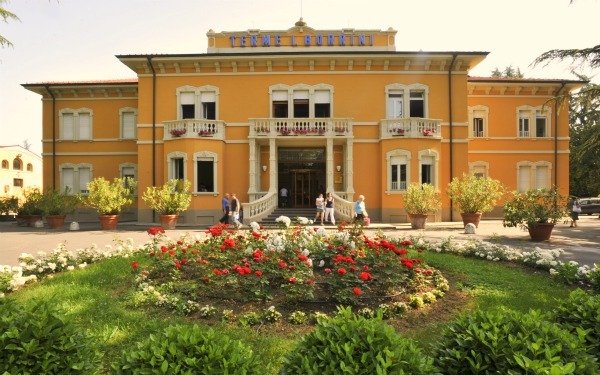 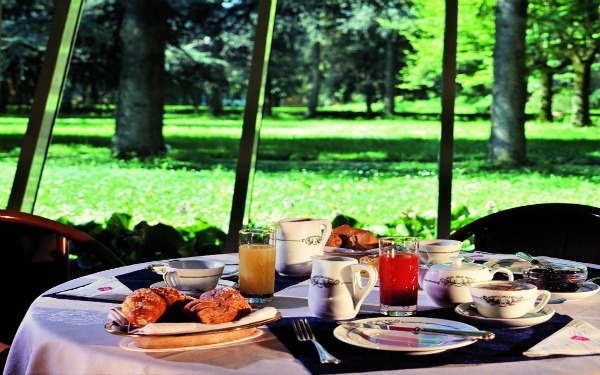 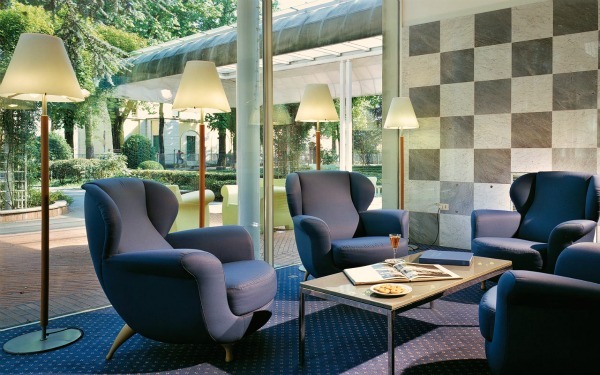 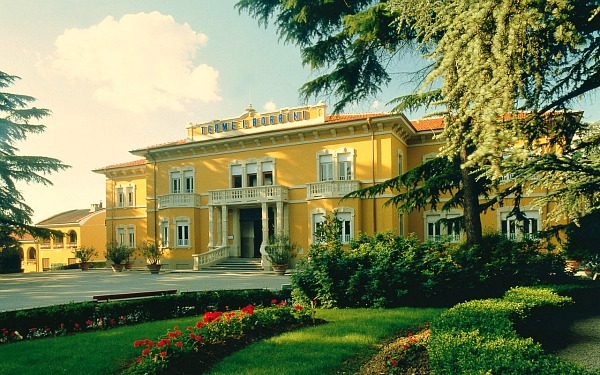 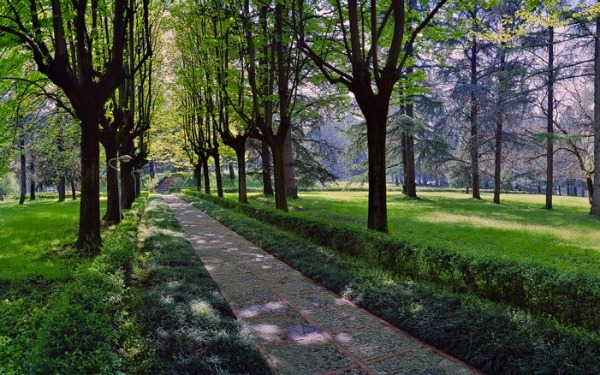 The Hotel delle Rose is part of a complex that also consists of a thermae centre and another hotel, all of which are located in a 25 hectare centuries-old park that boasts wonderful oaks, which are over 150 years old, and equipment for practising physical activity. 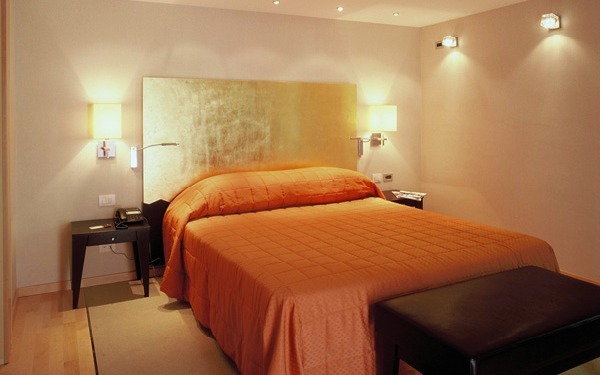 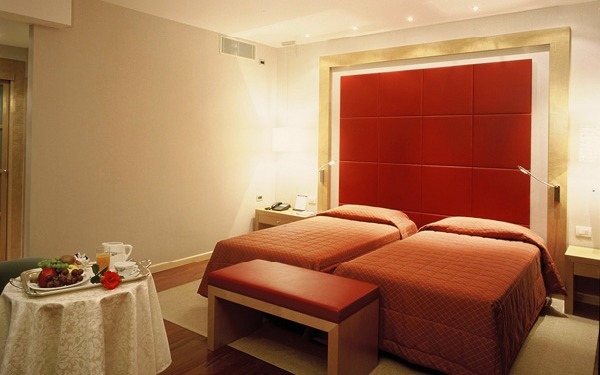 This 4 star hotel has large and bright communal spaces inside it with big windows that look out over the park. 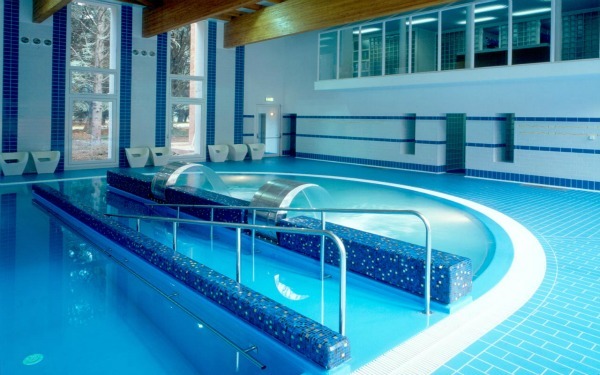 There is also three thermal swimming pools, sauna, Turkish bath, chromatic shower and well equipped gym inside the hotel and the treatments carried out at the adjacent thermal centre can be integrated here. 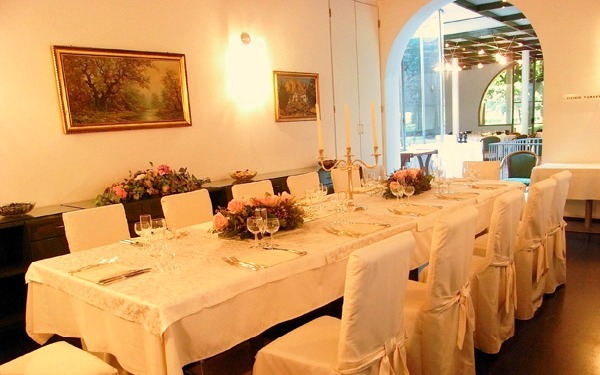 What is more, there is a restaurant, bar, convention room that can hold up to 100 people and a billiard room that contributes to the comfort and relaxation of a property that allows its guests to enjoy their stay to the full at the renowned Terme di Monticelli. 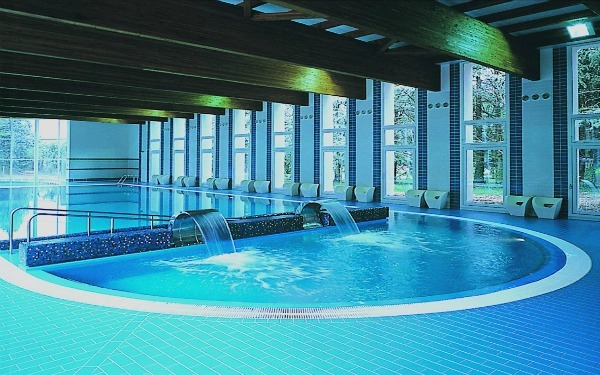 The hotel has three indoor swimming pools that is filled with thermal water, heated to 30°C and equipped with hydromassage points, a swimming machine, fountains and pathways, and the hotel also boasts a sauna, Turkish bath, chromatic shower and well equipped gym. 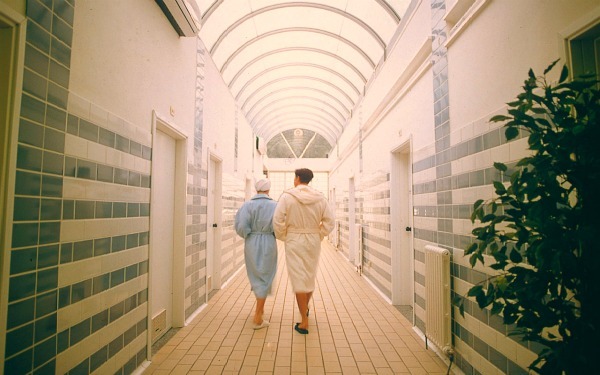 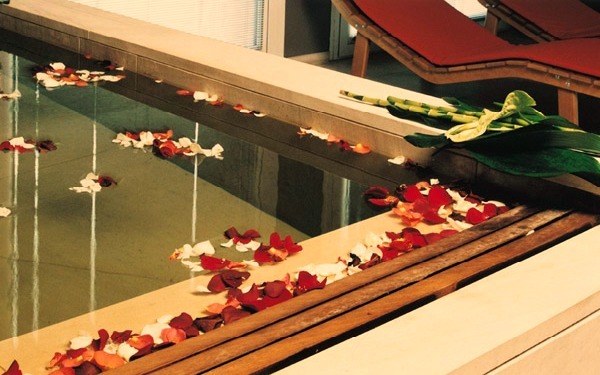 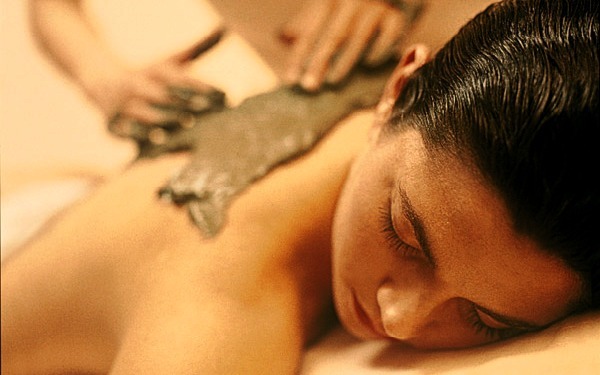 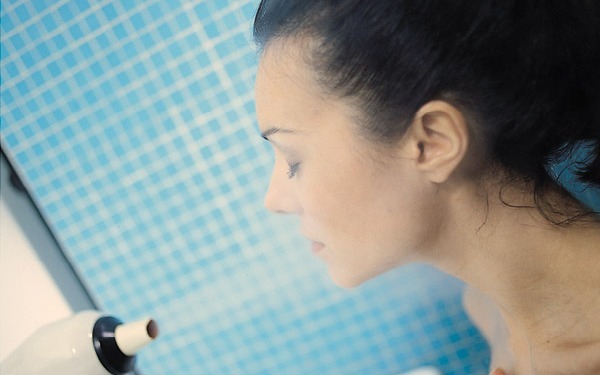 However, it is the adjacent spa that is truly interesting with its 4 swimming pools, endless list of thermal treatments and classic thermal programmes and a beauty farm divided into the Aqua Zone (with a calidarium and thermal tub with aromatherapy) and Air Zone, where you can undergo face and body treatments ranging from the more traditional ones to a Lushly treatment, which is a ritual for the hands and feet using tiare flowers originating from Polinesia. 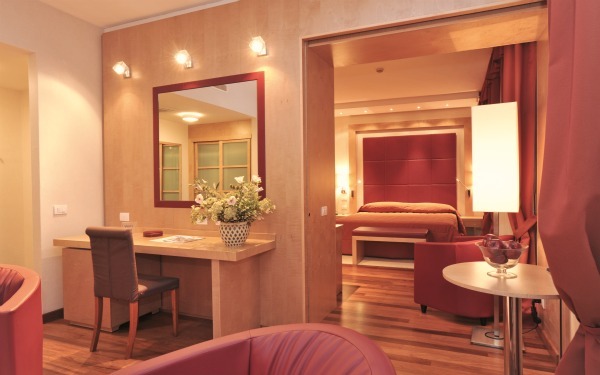 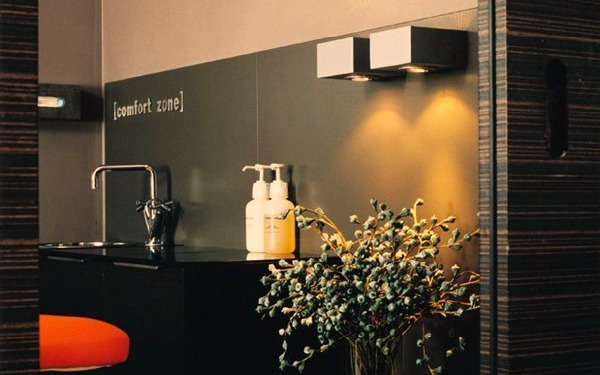 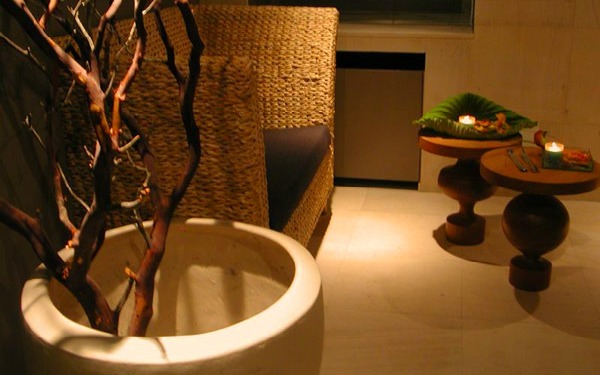 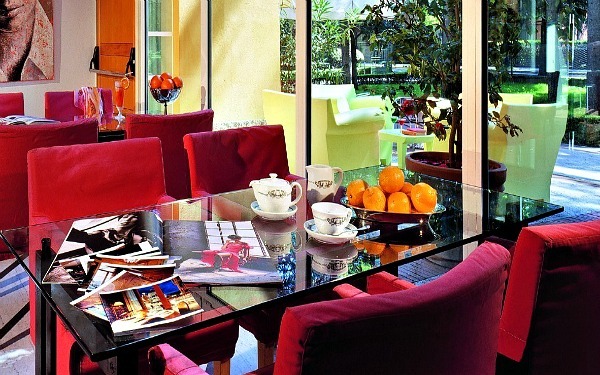 The spa also has a spa lounge where you can relax and enjoy some literature, tea, fruit, vegetables and yoghurt. 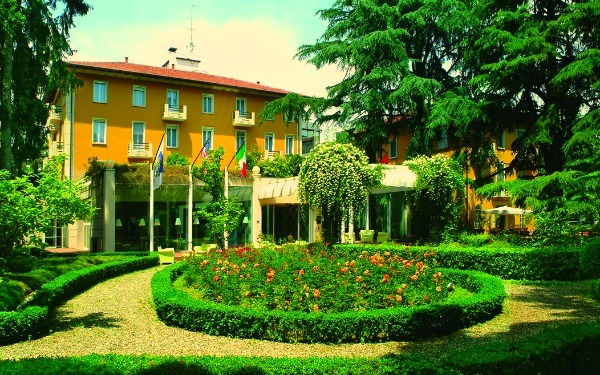 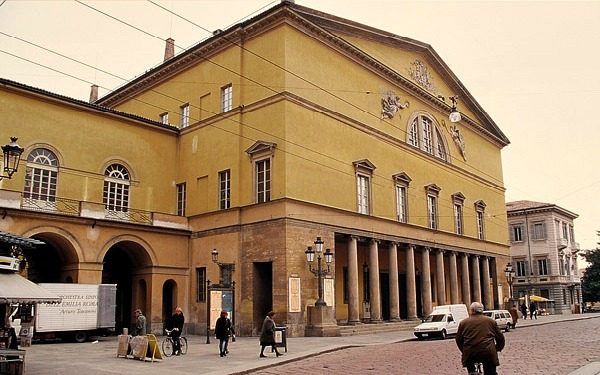 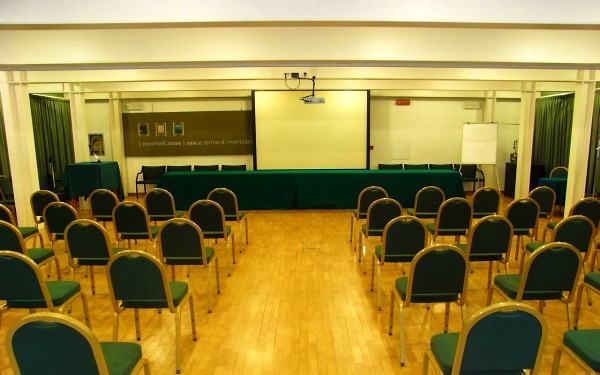 There are also vasculopathy treatment centres inside the Terme di Monticelli for motor and pulmonary rehabilitation and for treating rhinogenous deafness and bronchopneumonia, and centres for dietetic and aesthetic medicine. 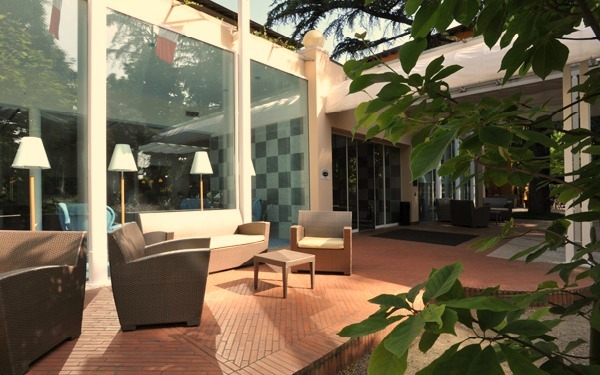 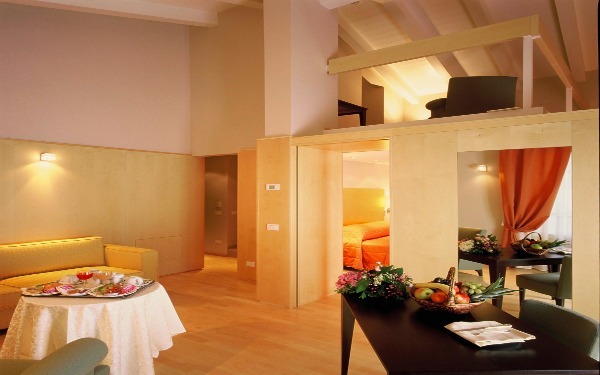 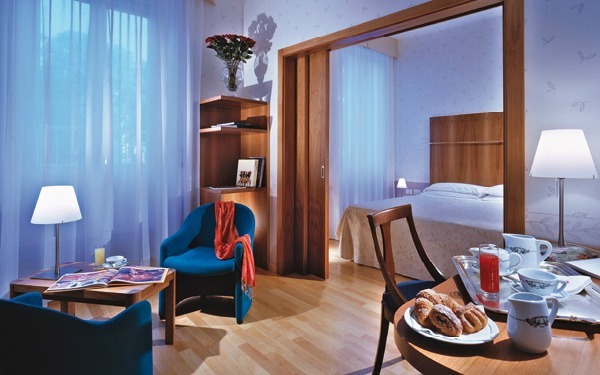 Hotel delle Rose boasts 68 rooms which are divided into single, double 3 junior suites and 10 suites, some of which have a terrace facing the park, and some rooms have parquet flooring and a Jacuzzi tub. 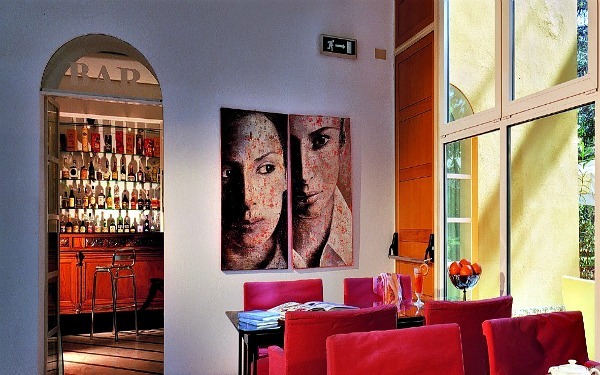 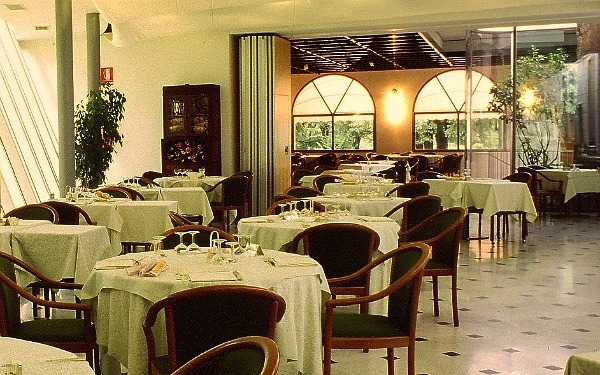 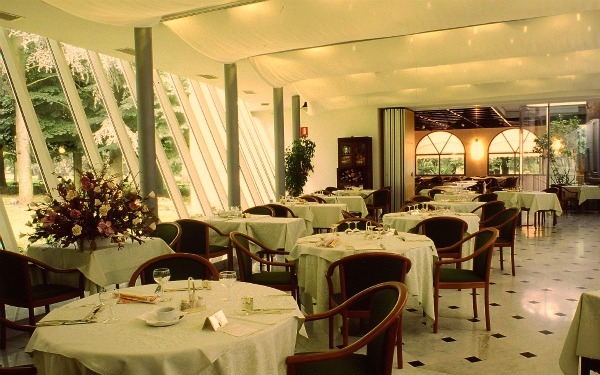 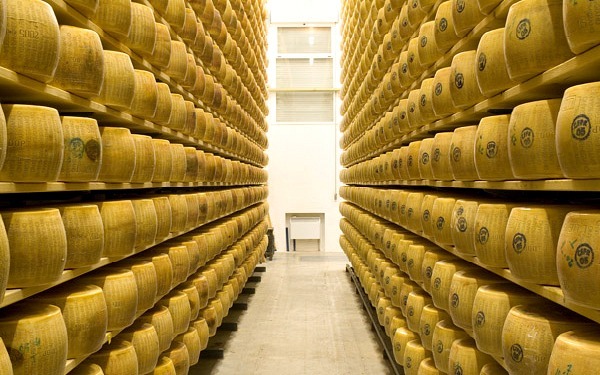 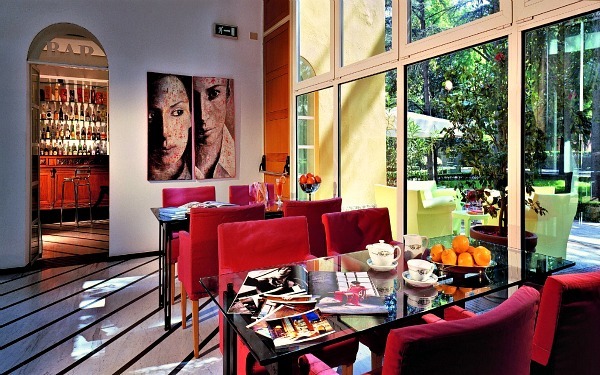 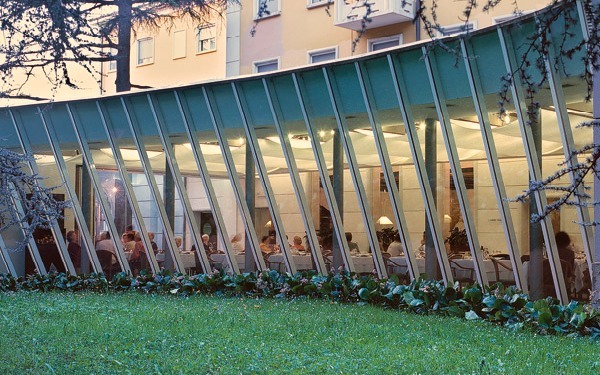 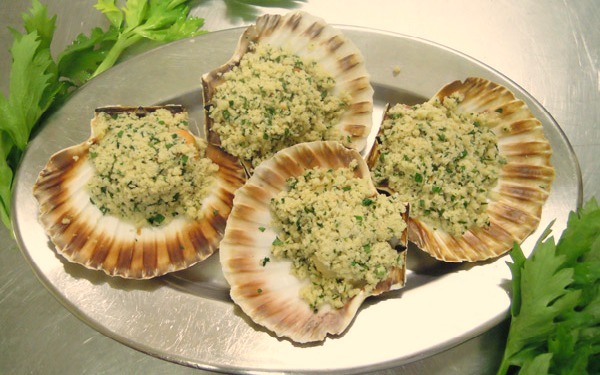 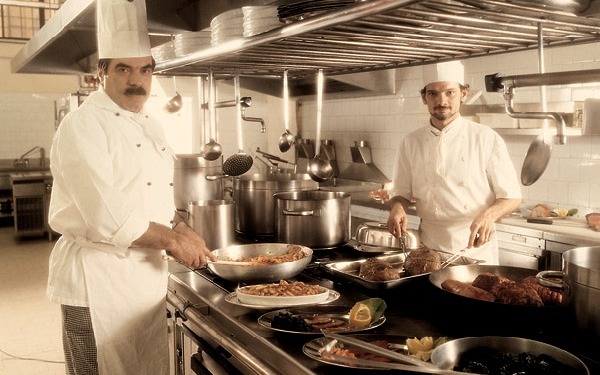 The restaurant at Hotel delle Rose offers dishes from the regional and national cuisine and, of course, all of the products from the Emilia area can be found on every table such as Parmesan, prosciutto crudo and culatello ham and ravioli. 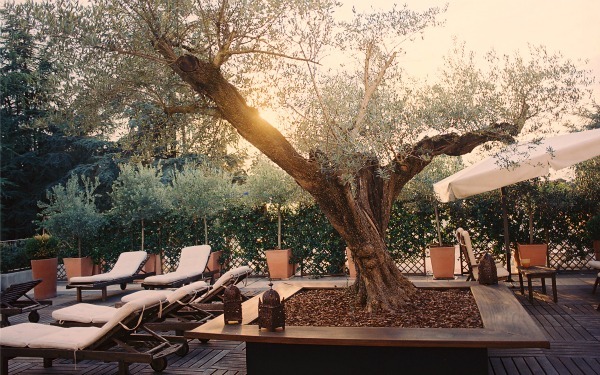 Menus for people following a balanced diet or guests with food allergies or intolerances are also available and there is a welcoming bar next to the restaurant which faces the garden. 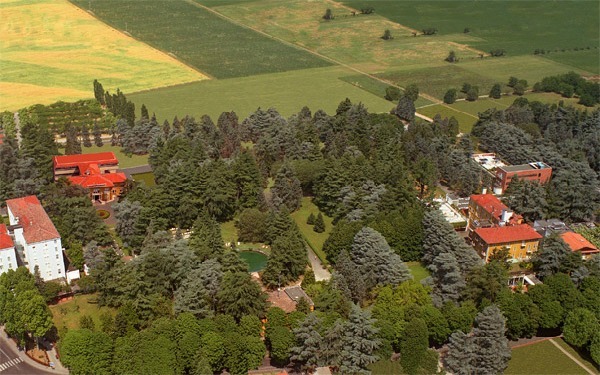 Terme di Monticelli is only 10km from Parma, a city of art that boasts the famous Teatro Regio, where, every year, some of the most internationally important lyrical operas take place, and one of the most important Italian gastronomic traditions, which is what enabled it to be chosen as the location for the European Food Safety Authority. 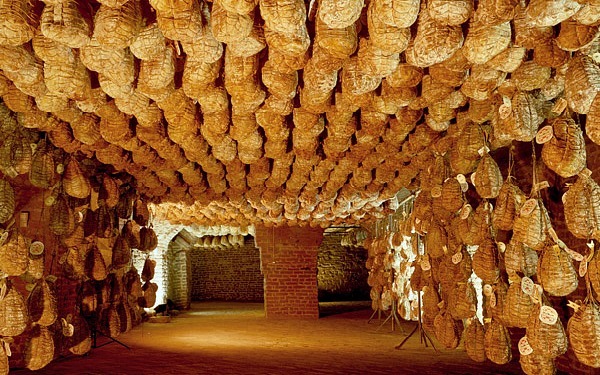 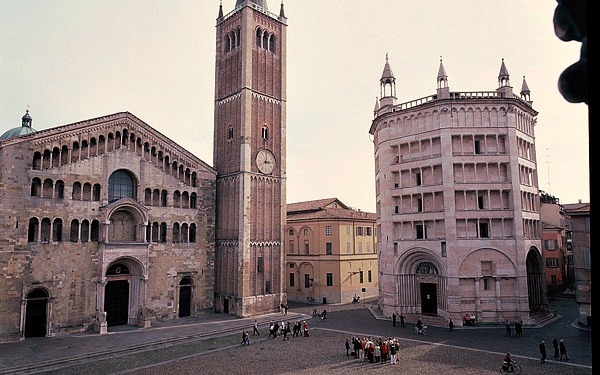 Monticelli is also part of an itinerary promoted by the Strada del Prosciutto and Vini dei Colli (streets of prosciutto and the wines of the hills) which is a renowned wine and food tourist route. 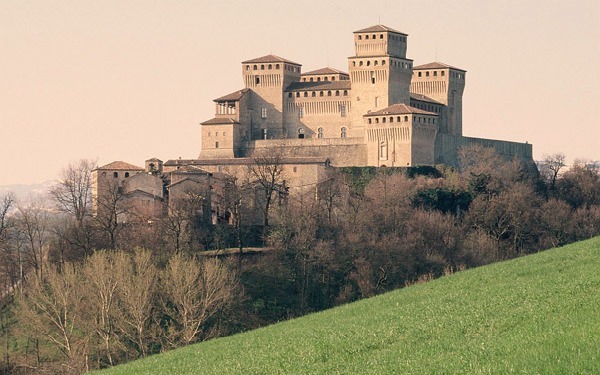 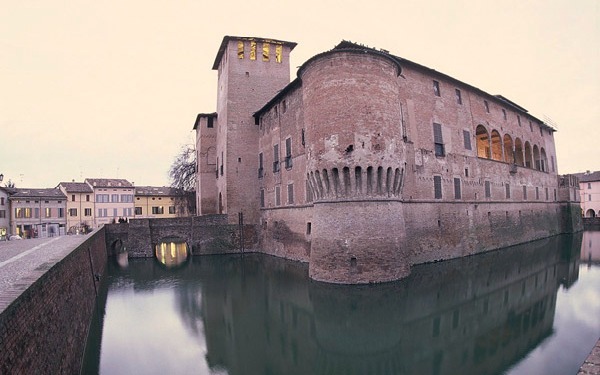 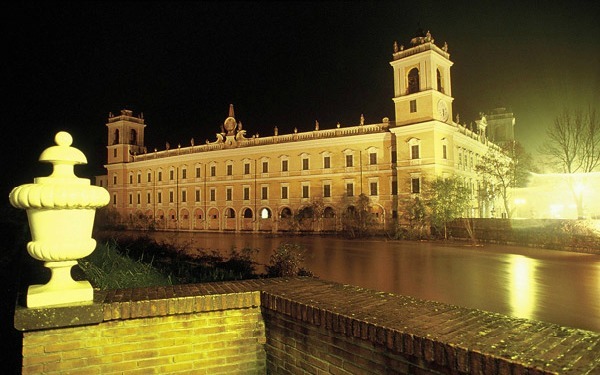 The castles around Parma are also worth visiting, including the Medieval Montechiarugolo castle, the places related to the life and work of Giuseppe Verdi (Roncole Verdi and Busseto), the lands of Matilda of Tuscany and the nearby Magnani Rocca Foundation Museum, where you can admire important works of art. 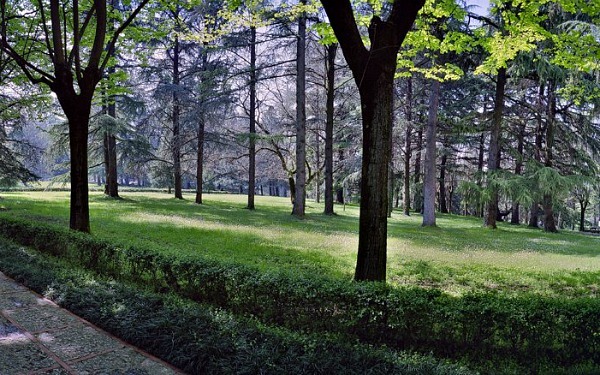 Sports lovers will also be satisfied with the nearby tennis courts, golf courses, riding facilities, fishing, target shooting, clay pigeon shooting and racecourse.